Absolutely everyone who has anything to with the childcare industry knows just how important the role of documentation is. 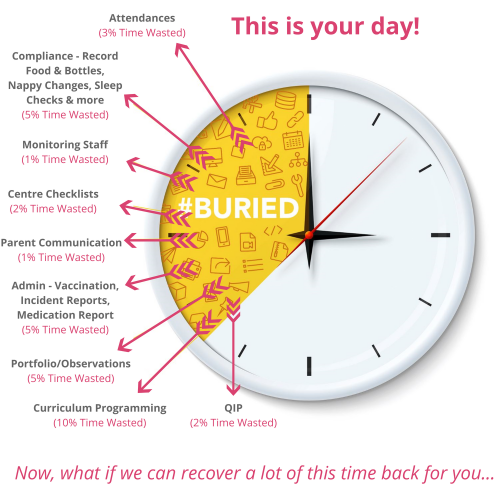 Regardless of whether it’s procedures for emergencies, rules and codes of conduct, or staff timesheets, there’s no piece of documentation which isn’t absolutely vital to the smooth and successful running of a busy day care centre. But documentation in child care doesn’t end there: in fact, staff in the childcare industry have to deal with pages and pages of documentation on daily basis which employees in other industries seldom (or never) have to think about. Regular communication with parents, thorough background checks on all employees and potential employees, vaccination and medical reports, and incident reports are just some of the documents that are a part of everyday life in the industry. This is not to mention the extensive documentation regarding when each individual child has been fed, put to bed or had their nappy changed. And of course, because there are so many strict regulations of the industry at both state and federal levels, it’s extremely important (and legally required) to keep a seven-year record of all important data. Thankfully, in the modern world, all of this documentation can be stored electronically. And whilst the existence of software for managing compliance and storing data certainly makes life much easier in the childcare industry, management staff are still left with the decision of which particular piece of software to choose for their team. 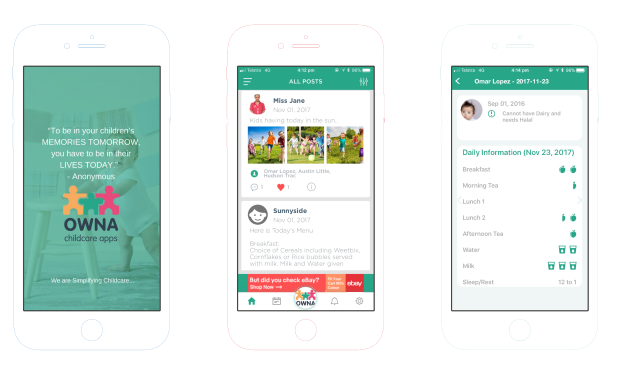 If you’re currently in the process of trying to find the very best child care documentation and compliance management software available on the Australian market, you’re bound to have already discovered for yourself just how difficult it can be to tell one software provider from the next. 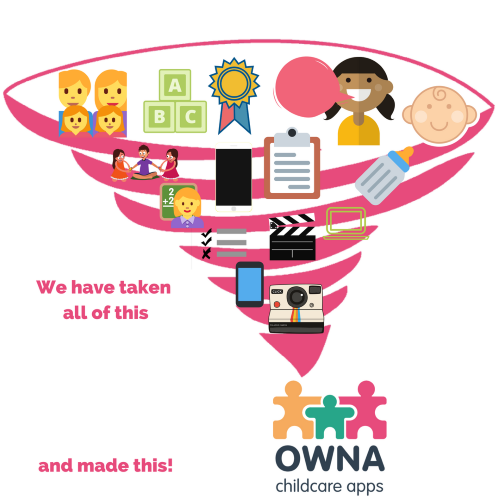 But fortunately for you, you’ve come to the right place: here at OWNA, we take pride in the fact that our approach is distinct and unique, and the success of our techniques is evidenced by the many great reviews we’ve been left by our previous customers. 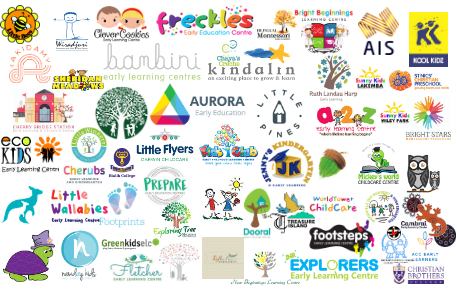 Unlike our competitors, we believe that each and every childcare centre should be treated individually, as we understand that no two centres are the same. 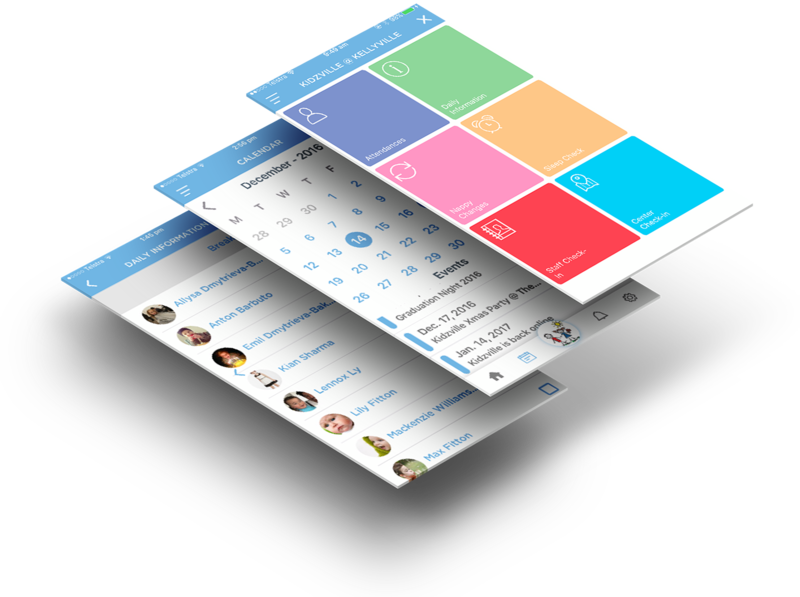 We’ll work closely with you to gain a thorough understanding of the particular challenges faced by your team, before developing a bespoke app which is tailored to your specific preferences and requirements. When you contact us, you can expect a turnaround time of 48-72 hours. For clarification, that doesn’t mean simply that we’ll get back to you within that timeframe: on the contrary, we’ll get back to you and arrange a free demo that very same day. Then, if you wish to proceed, we’ll spend the following day building your unique app, ensuring that it’ll be ready for installation on your devices within 72 hours of your first message. Simply get in touch with us using the online form available on our website and we’ll get the ball rolling right now!